Their power is in the strength of their bond. But deceit threatens to break it. It’s official. 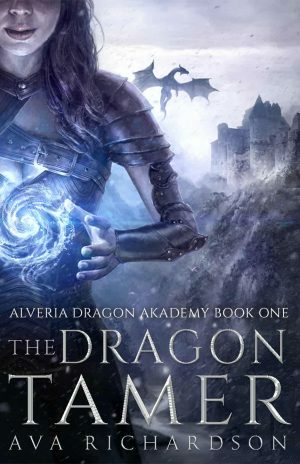 Kaelan Younger has finally been accepted as a dragon tamer at the Akademy. 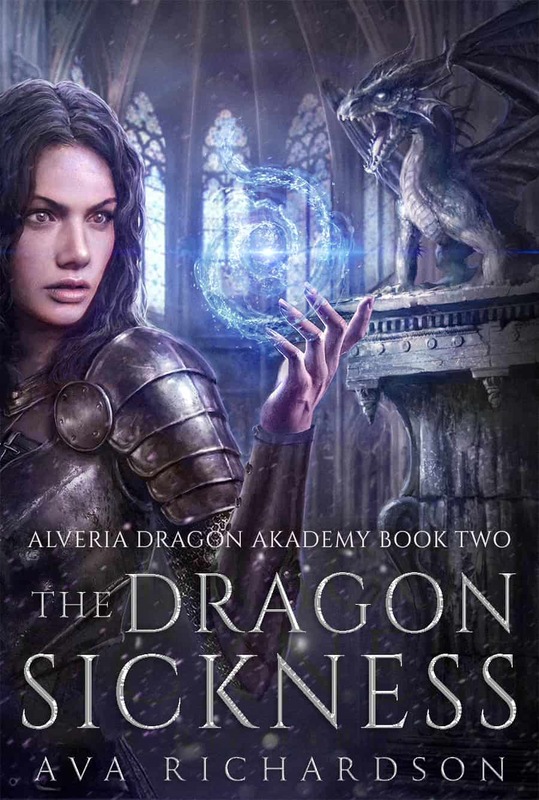 Yet even as she begins to learn the extent of her powers, a mysterious illness stalks the dragons and threatens Prince Lasaro. More than her bond with the prince is endangered when Kaelan seeks help from a most unlikely source. As a result, the lies to cover her deception mount. 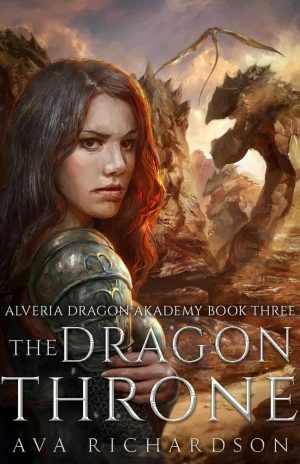 But with the enemy’s armies gathering at Alveria’s borders, Kaelan will do whatever it takes to save those she has sworn to protect—even if it means sacrificing herself. 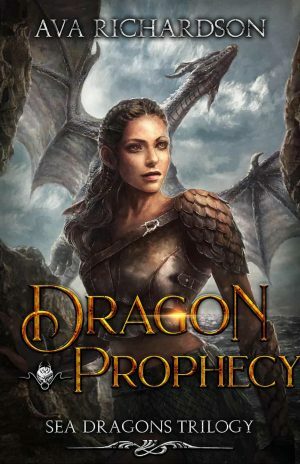 Now Kaelan and Lasaro must find a way to heal the dragons and harness the depth of their connection in order to stop the treachery from within. If not, a once great nation will fall.